Australia is a nation in transition. Marriage equality looms but homophobia still rules. Depression and suicide are commonplace as Dean Prentice and his lover, Danny, grow up together in country Victoria. When Dean moves to a nearby regional center to study veterinary science, he finds acceptance and love when reunited with Danny. 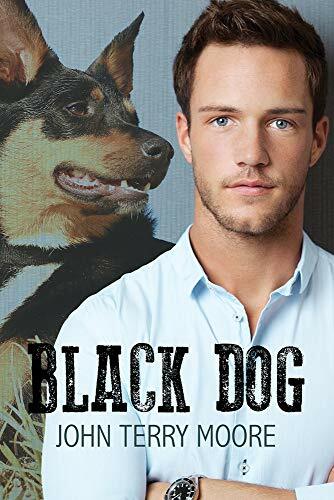 Profound tragedy visits Dean’s life and he grieves, moving on through a series of lovers both male and female and struggling to focus on his studies and his dream of becoming a veterinarian. He graduates and specializes in equine work. With long hours and unrelenting pressure, he misses the support of a full time partner. The only constant in his life is his loyal Kelpie, Bruce. Then he meets Neil Andrews and falls in love. Neil is a stunning widower in his forties with children and grandchildren, and Dean realizes he wants kids of his own. But Neil is still deep in the closet and while their relationship is passionate, it’s going nowhere permanent. They separate, and Dean contemplates marrying a woman for company and friendship. For the second time in Dean’s young life, depression reveals its ugly presence; this time there are medical professionals at hand and he might have a chance for love at last.